A K I T C H E N C H R O N I C L E. The second volume of The Kitchen Diaries. A collection of notes, essays, jottings and recipes compiled over a period of three or four years. 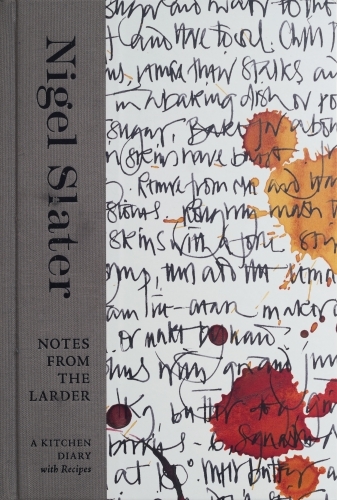 A very personal book, it was written and photographed in Nigel`s home kitchen. Not a television tie-in, but many of the recipes are those from the BBC1 series Simple Suppers and Simple Cooking. This is the US edition of KItchen Diaries ii. "His words touch something deep and primitive: appetite. A gorgeous book in the pure sense. "Sunday Telegraph"